Club Penguin Cheats by Mimo777 Club Penguin Cheats by Mimo777: Club Penguin has a New Start up Screen and Home Page! Club Penguin has a New Start up Screen and Home Page! 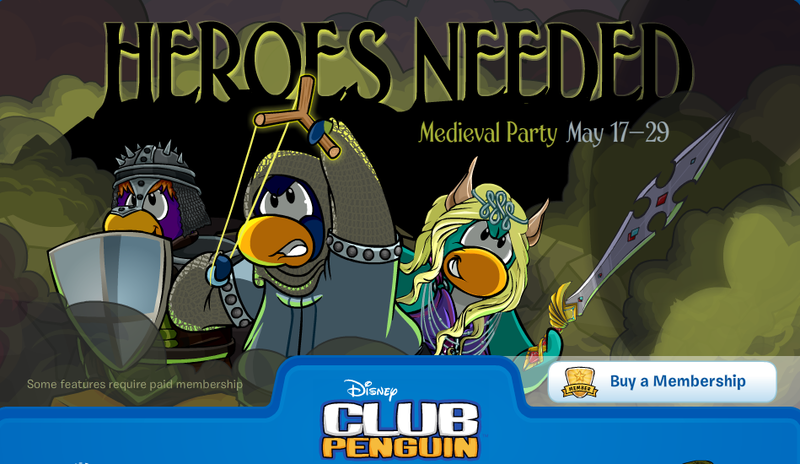 Heroes needed May 17-29 for the Medieval Party! 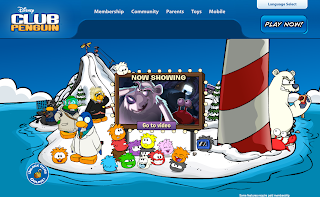 And now showing "Puffle Trouble" on the home page! What do you think about the new video? The new video is adorable! I loved Puffle Trouble a lot more then the last short they did with voice acting. Herbert's voice actually suited him and the humour was spot on and very Club Penguin-y - I was laughing the whole way through! It does make me miss PSA missions though.. I love the girl elf ears!